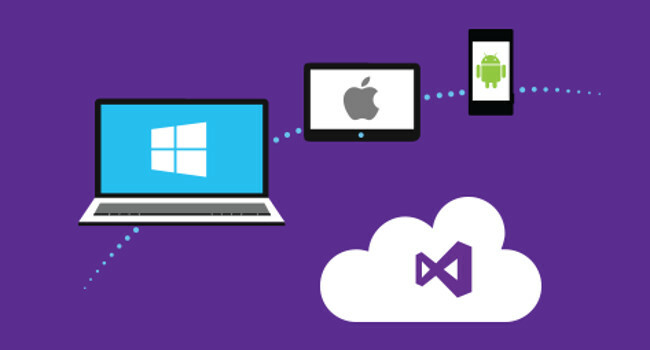 Microsoft Visual Studio is the most exclusive and power tool to develop any type of Software. And day by day Microsoft adding more and more features to this tool in order to make it easier for developers to just implement the stuff precisely. 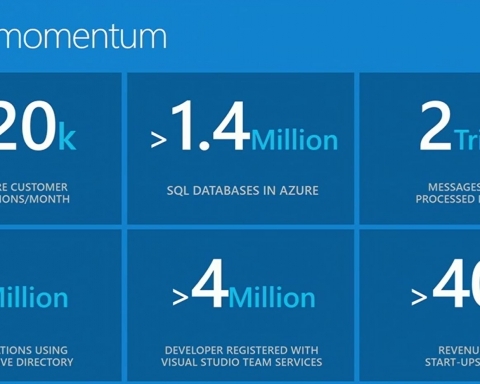 So during the Build 2016 conf, Microsoft announced the new updates in Visual Studio. 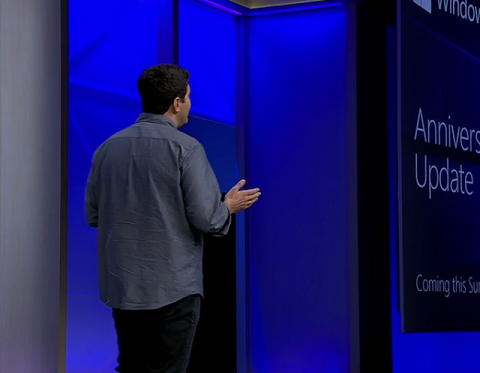 That includes the Visual Studio 2015 “Update 2” and Visual Studio “15”. 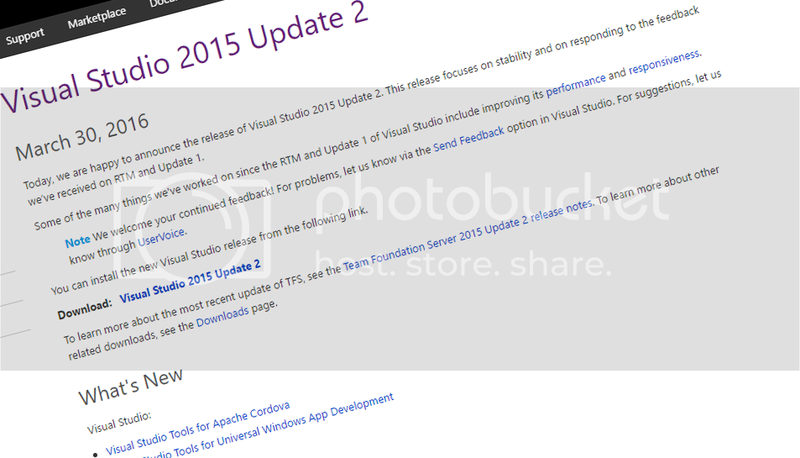 Visual Studio 2015 Update 2 focuses on stability and on responding to the feedback we’ve received on RTM and Update 1. 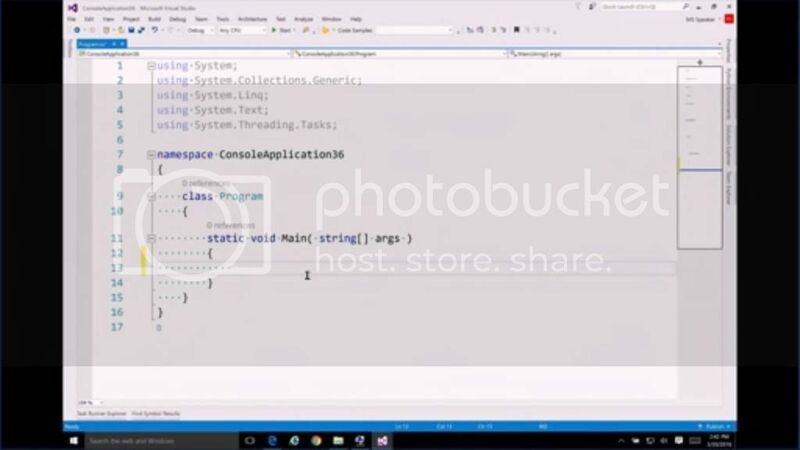 Visual Studio Tools for Apache Cordova Update 8. Universal Windows SDK Version Picker. 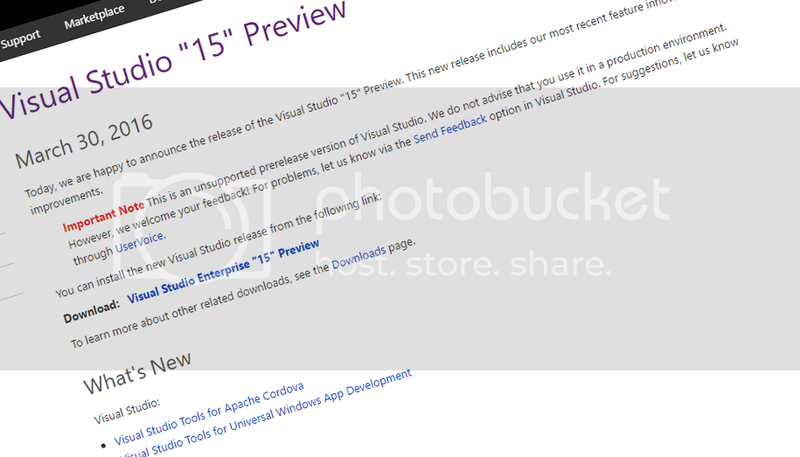 The Visual Studio “15” is the next big thing. 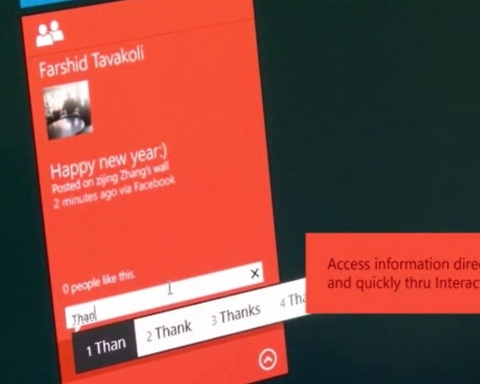 This new release includes the most recent feature innovations and improvements. For developers its really a great thing. 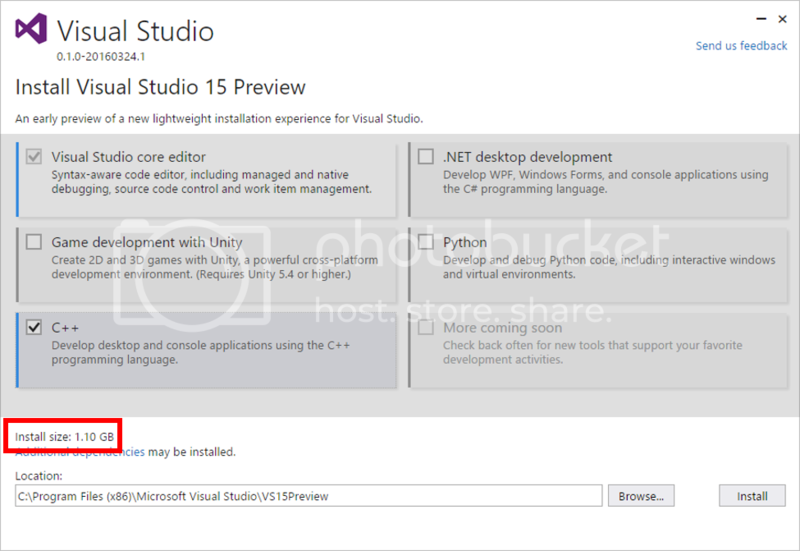 Now the developers can do early start on Microsoft’s next-generation software development initiatives by installing preview versions of Visual Studio “15” along with Windows 10 Anniversary SDK. Now you can open and edit any code from any folder. You can use pattern matching and local functions with new C# language features. 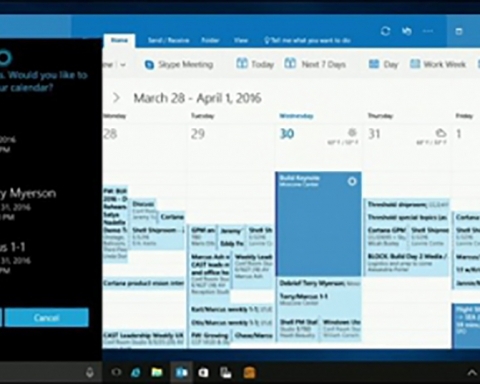 You can use XAML “Edit and Continue” for Universal Windows 10 and WPF apps. One thing that really put a great impact upon new version release is the small size. The New version size is so small as compared to the older versions. Also it install in just few minutes as compared to older versions who toke long number of hours to complete the installation. One more feature that really impress every developer, now you can you can Install Required NuGet Package directly from Intellisense. And not only that. Let say if you’ve install some NuGet package by Mistake, Simply do “Ctrl+Z” and undo that installation. Achet pour ma mre – j’ai ador le prix & livraison gratuite. Merci !